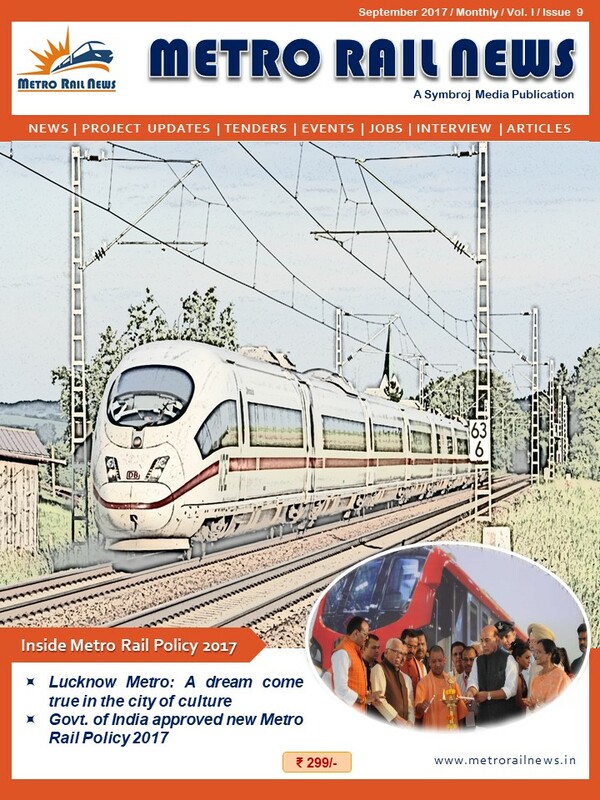 It is immense pleasure to inform you that we have published our Metro Rail News Magazine September 2017 Edition for them who want to know more about metro rail development in India and the science and technology involved for its faster growth. This edition is also covering the new Metro Rail Policy 2017 approved by the Govt. of India for expanding metro rail network in different cities of India.